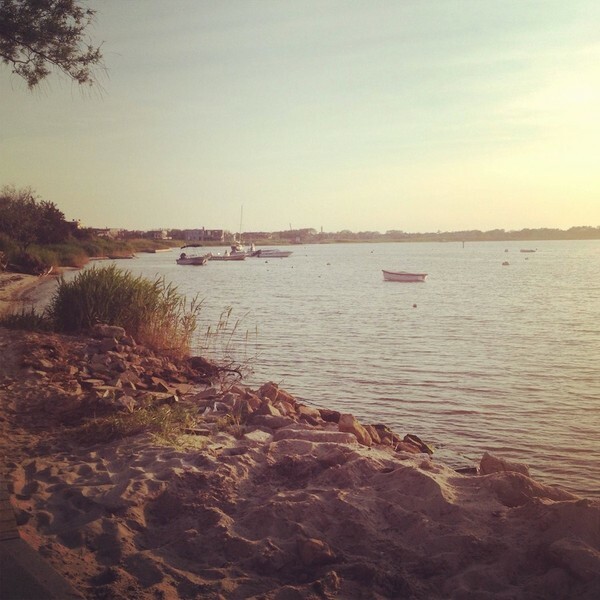 Do you want a quintessential East Coast beach weekend? Do you want family fun? Do you want to know what a 6-ish is? Then you've come to the right place. 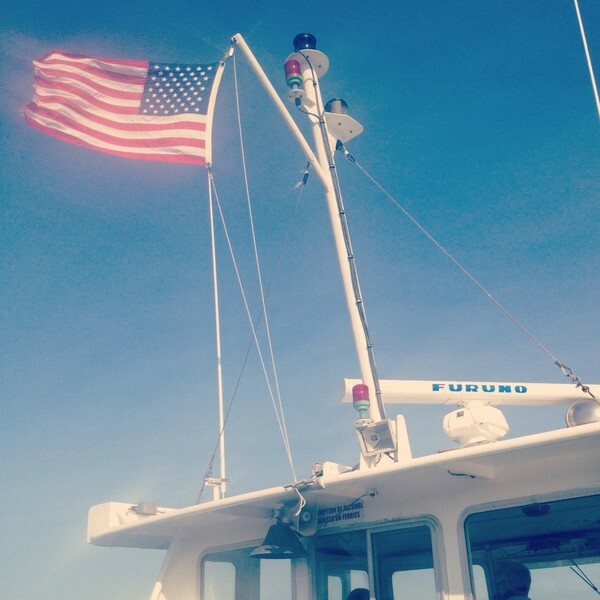 Fathom contributor (and star intern) Tess Falotico shows us the ropes on Fire Island. 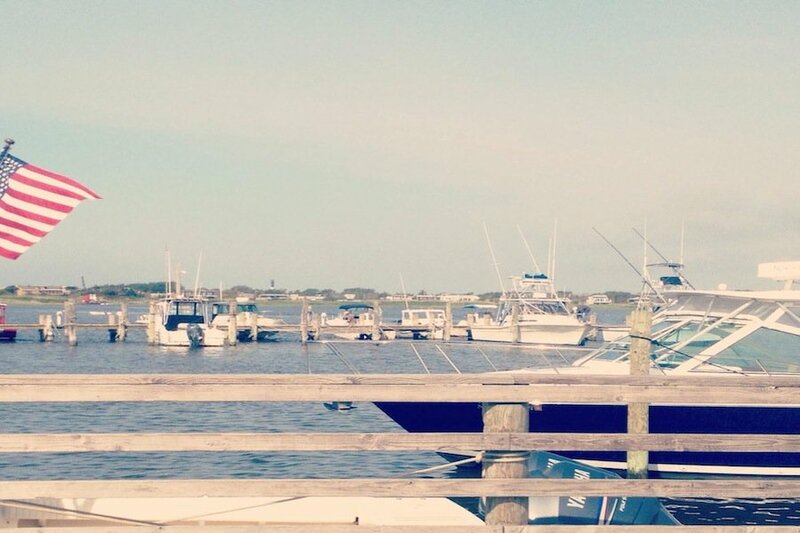 FIRE ISLAND, New York – An I Travel for the Chill spot if there ever was one. Schedules don't exist, and time is measured only by the ferries as they come and go from the harbor. Pack a bathing suit, sunscreen, and little else, then have the most relaxing day ever off the coast of Long Island. Brace yourself for a windy ride from Bay Shore to Fair Harbor. 1. Catch an early ferry to Fair Harbor from the Bay Shore station. Bring a coffee from Nicky's Clam Bar and a sweater (it's windy as hell) to the upper deck of the boat. The view is unreal any time of day, but the sun hits the bay just right this early in the morning. The whole family digging in. 2. Step onto the dock at Fair Harbor. Not a car in sight, just boardwalks and barefoot pedestrians. 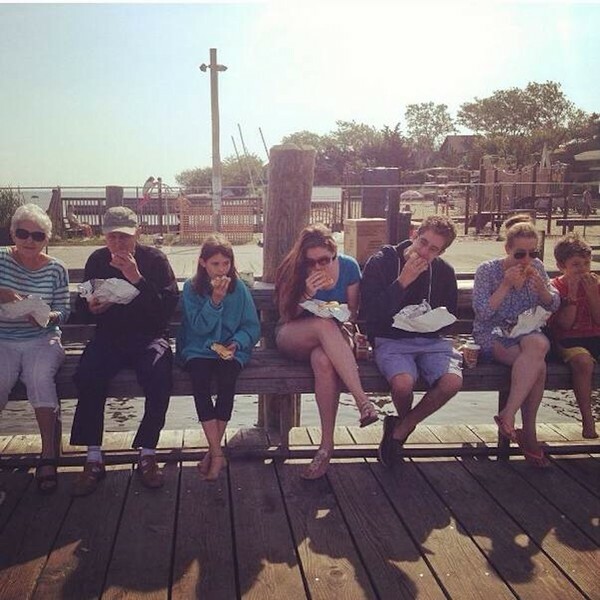 Grab a breakfast sandwich at Unfriendly's and take a seat on the dock to watch the boats crossing the bay. 3. Pick up picnic provisions at the deli in Pioneer Market and make your way to the ocean side of the island. Fair Harbor is one of the narrowest points on the island (which makes it an ideal home base for a day trip). A walk from the bay to the ocean takes no more than five minutes. 4. Picnic, sleep, ride the waves – whatever beach activity you prefer. The one at Fair Harbor is rarely crowded and always well maintained. For most, mid-day consists of a nap and an outdoor shower (most houses have them). 5. Whenever you feel ready (remember, time does not exist here), move from one beach to another. Walk, bike, or water taxi to Dunewood's bay beach. It's usually empty this time of day, while everyone else is at the ocean. Jump off the dock a few times to cool off. 6. Make sure to get back to Fair Harbor in time for an event lovingly referred to as "6-ish." On Saturdays, everyone in town packs onto the dock at sundown (so it's really more like 8-ish) to watch the gorgeous sunset over the bay and listen to live music. Pick up a bottle of wine at The Loading Dock before claiming your spot. 7. If you're hungry from all this strenuous activity, get a table outside at Le Dock for simple, delicious seafood and Italian. 8. Finish with a nighttime walk on the beach. If you feel like bending the rules a little, go dune jumping. (Throughout the day, local kids build dunes under the lifeguard stands specifically for this purpose.) The single downside to Fire Island is how hard it is to tear yourself away, so savor the fresh sea air on the ferry back to the mainland.